Helping businesses create strong brand identity through art direction and print design. I offer design services for a wide variety of clients on a freelance and contract basis. Projects may include proposal formatting, marketing collateral, advertising, or poster design. A list of projects is below. For many clients I function as their in-house design department and have established a long-term relationship. With a deep understanding of their brand and message, I am able to start projects quickly and maintain consistency across all marcom materials. Examples are a marketing brochure for the Metropolitan Washington Airports Authority, an accessible newsletter design for the Methuen Rotary Interchange Project and a fact sheet for Bay State Wind. Often clients will ask me for presentation design. PowerPoint is an excellent communication tool for business meetings and presentations. I apply graphic design principles to develop PowerPoint templates that includes a cover page, divider page, inside template, and closing page. First, I create a design that integrates with your company brand using the Adobe Creative Suite and export the files for PowerPoint. A clean focused design works well and animation without a purpose is discouraged. In addition, I work on slide formatting and graphics. Examples are shown on my portfolio pages. One of my specialties is map design. 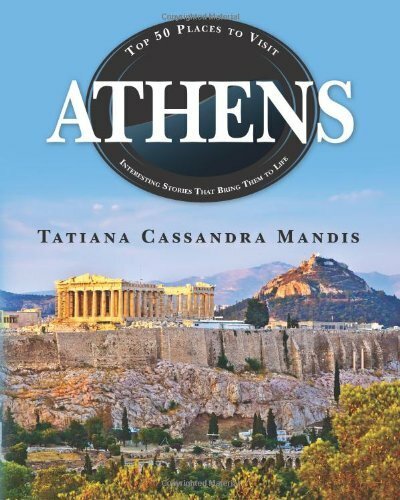 I art directed and designed siteseeing maps for Athens: Top 50 Places to Visit Interesting Stories That Bring Them to Life and Madrid: Top 50 Places to Visit & Interesting Stories That Bring Them to Life both available on Amazon. View the Athens series of maps in my portfolio. In addition, I have designed numerous air service and catchment area maps for InterVISTAS Consulting. Visit my portfolio to see recent projects including Connecticut auto show tickets, Bay State Wind fact sheet, tradeshow banners for Underwrite.io and the Seaport Boston Hotel, and a variety of marketing and presentation materials. In addition to print and presentation design, I support businesses with web graphics and website design and development and website optimization.